We love eggs for breakfast. But sometimes, the same old, same old style can get really boring. So, rummaging in the fridge one breakfast morning, I looked around to see what I can use with eggs. I saw some mushrooms and I always pair them with eggs. But I have half a tub of feta cheese that still needed to be used. So there goes, instead of the usual cheddar cheese on my omelette and scramble I thought why not feta instead. So here’s an easy breakfast scramble that just works so well together! Let’s have a great start to our morning! Heat a little oil or use a nonstick oil spray in a medium to large skillet. When the oil is hot enough, saute the mushrooms until tender about 5 minutes. While you are sauteeing the mushrooms, crack the eggs and then whisk them to combine. Season with salt and pepper. When the mushrooms are done, move them to one side of the pan and then pour in the eggs. Let them set for a bit. Scramble until the eggs are almost done. Add half of the crumbled feta cheese and continue to cook until the eggs are fully done. Serve with the remaining feta cheese on top. Don’t forget the rice! 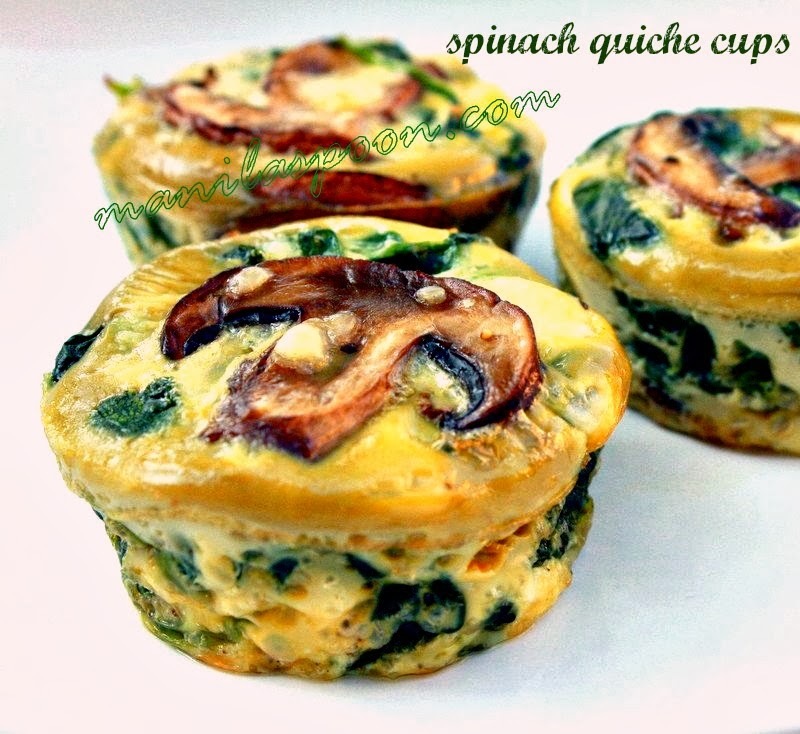 Easy and looks yummy – thanks for the bfast idea! Awww! Coming from you Becky I take this as a huge compliment! Thanks and so glad you stopped by! I've made this recipe before with chorizo, very yummy!